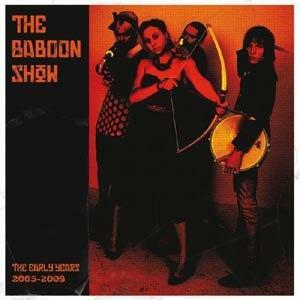 Here comes the "best of" the early days of the swedish Punkrock Band THE BABOON SHOW - first time on vinyl. The LP includes 17 of the best songs the band wrote between 2005 and 2009. This records were only available on the "Best Of" CD from 2009. The LP comes as colored vinyl with new coverlayout and MP3 downloadcode.